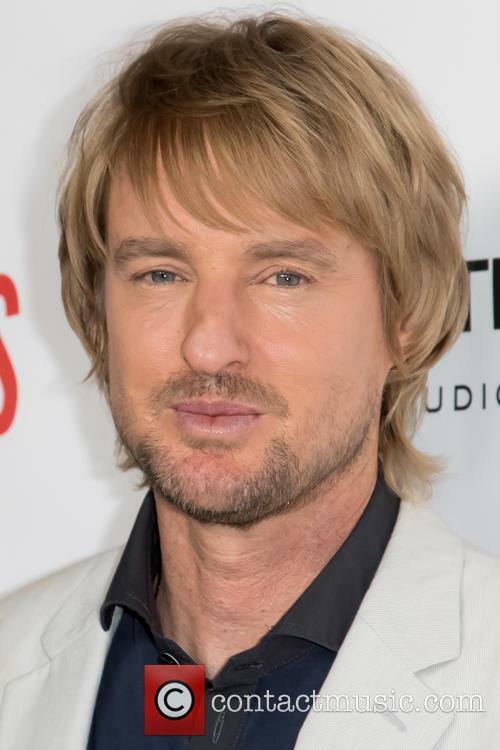 Owen Wilson (born 18.11.1968) Owen Wilson is an American actor best known for starring in 'Wedding Crashers' and 'Midnight In Paris'. 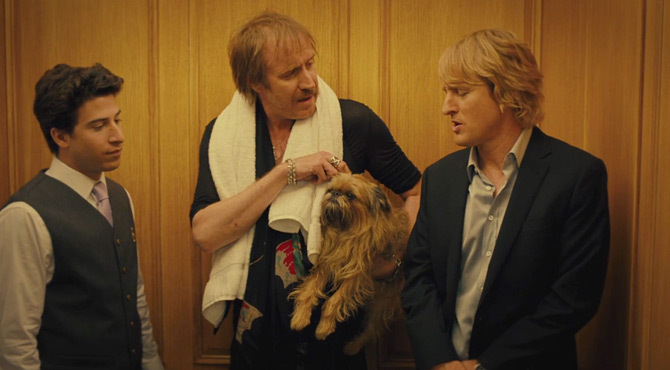 Childhood: Owen Wilson was born in Dallas, Texas. 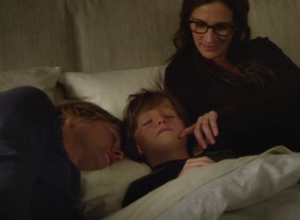 His parents are Laura, a photographer, and Robert Wilson, an advertising executive. He attended the New Mexico Military Institute and the University of Texas at Austin, where he studied for a Bachelor of Arts in English. 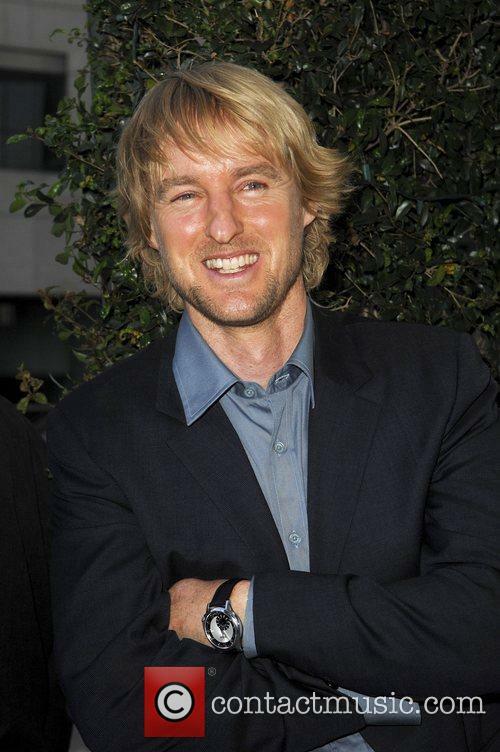 Acting career: Owen Wilson made his film debut in 'Bottle Rocket' in 1996. He then appeared in Ben Stiller's 'The Cable Guy' opposite Jim Carrey and Matthew Broderick. 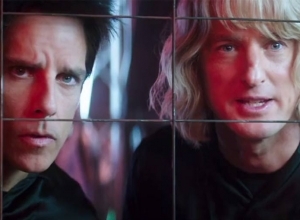 He had small roles in 'Anaconda' and 'Armageddon' before landing a role in 'Permanent Midnight' in 1998 opposite Ben Stiller and Elizabeth Hurley and playing the main part of a killer in 'The Minus Man' in 1999 alongside Sheryl Crow. His breakthrough role came with 2000 comedy movie 'Shanghai Noon' opposite Jackie Chan. 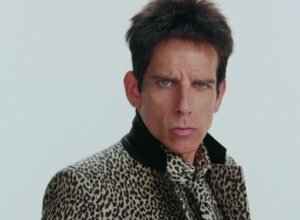 In 2001, he appeared alongside Ben Stiller and Will Ferrell in 'Zoolander'. He was also in 'Behind Enemy Lines' and he co-wrote 'The Royal Tenenbaums' which starred Gene Hackman, Ben Stiller, Bill Murray and Gwyneth Paltrow and earned him an Academy Award nomination for Best Original Screenplay. He co-starred with Eddie Murphy in 2002's 'I Spy' before appearing in 'Shanghai Knights' the following year. 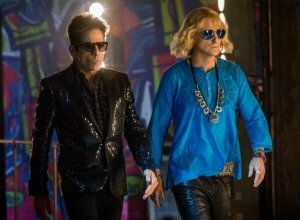 In 2004, he starred with Ben Stiller in the film re-boot of 'Starsky & Hutch'. 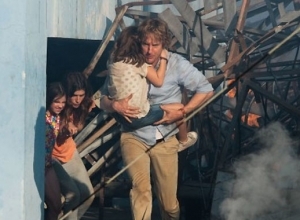 That same year he appeared with his brother Luke Wilson in 'Around the World in 80 Days'. He teamed with Vince Vaughn in 'Wedding Crashers' in 2005 which became a massive success grossing $200 million in the US. 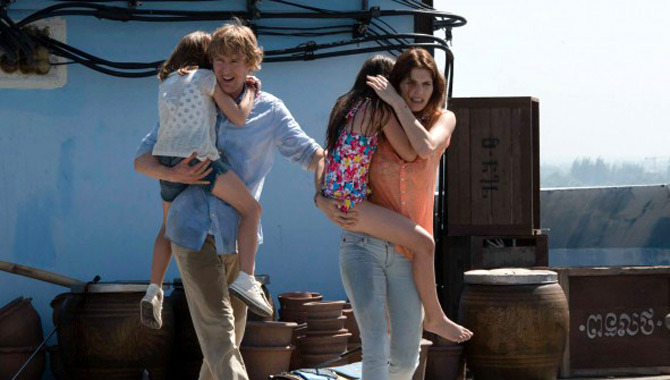 The same year saw him in Luke Wilson's 'The Wendell Baker Story' with Eva Mendes. 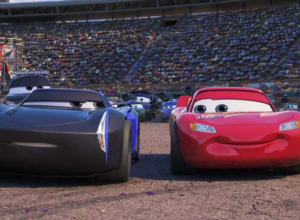 In 2006, he voiced Lightning McQueen in 'Cars' and appeared in 'You, Me and Dupree' with Kate Hudson. 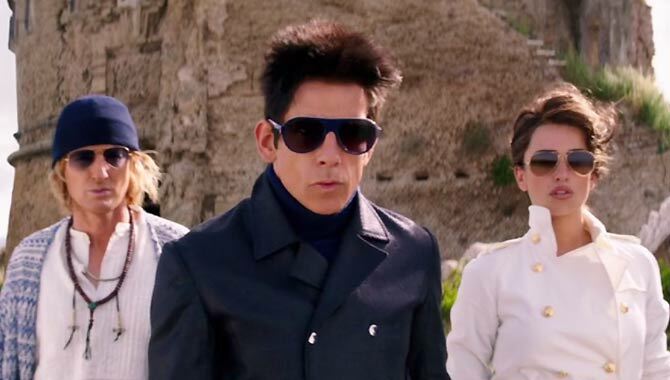 He also made a cameo in 'Night at the Museum' with Ben Stiller. He co-starred with Jason Schwartzman and Adrien Brody in 2007's 'The Darjeeling Limited' and was in Judd Apatow's 'Drillbit Taylor' the following year as well as 'Marley & Me' opposite Jennifer Aniston. 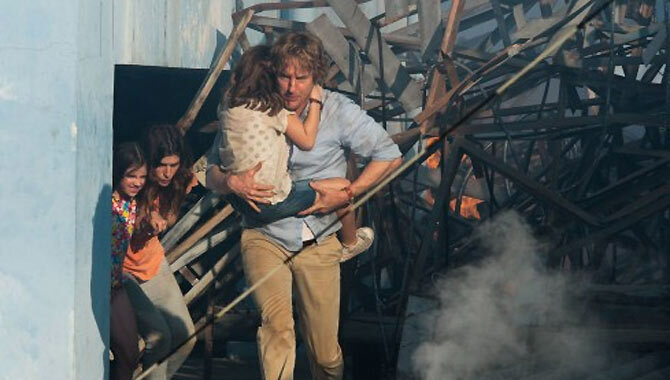 He co-starred in 'The Big Year' in 2011 with Jack Black. 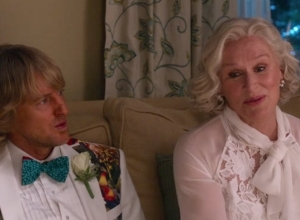 In 2011, he was in Woody Allen's romantic comedy 'Midnight in Paris'. 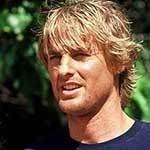 Personal life: Owen Wilson used to date singer Sheryl Crow. In 2006, he began dating Kate Hudson but soon broke up. They had an on and off relationship until 2009. In 2007, he was taken to a medical center after attempting suicide. It was later confirmed that he had been battling depression. In 2011, he and his girlfriend Jade Duell welcomed a baby boy, Robert Ford Wilson, into the world. He broke his nose twice during high school; in a fist fight and playing football. 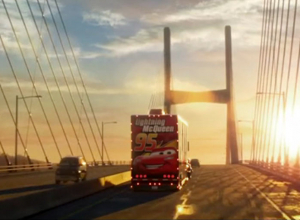 The new trailer sees McQueen finally understanding how Hudson Hornet felt. 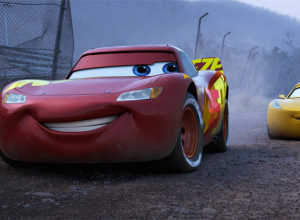 Lightning McQueen is back in the long awaited Disney sequel 'Cars 3' which sees Owen Wilson lend his voice to the world's favourite anthropomorphic racing car once again. 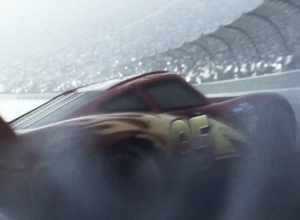 This time, our protagonist is echoing the plight of his old friend Hudson Hornet; it's his turn to feel past it. 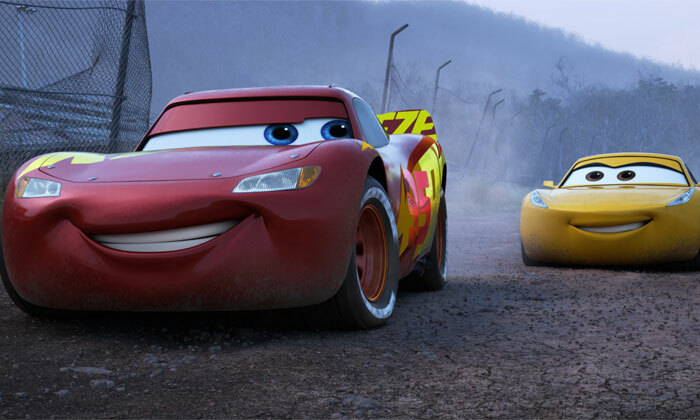 It's been six years since the release of 'Cars 2' (and eleven years since the original movie), and Lightning McQueen is starting to get outrun. 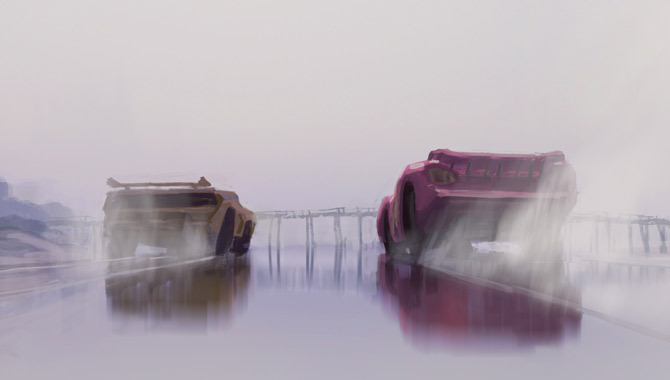 His rookie days are over and he can't begin to compete with the kind of cutting edge technology that some of these new wannabe Piston Cup Champions have in their bonnets. Bob Wilson, actor Owen Wilson’s father, has Alzheimer’s disease. 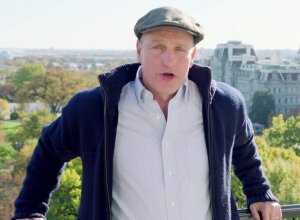 Owen Wilson’s father has Alzheimer’s disease, the Night at the Museum actor revealed in a recent interview. Wilson described his father’s current state and explained how his former TV executive father, Bob Wilson, now needs round the clock care. 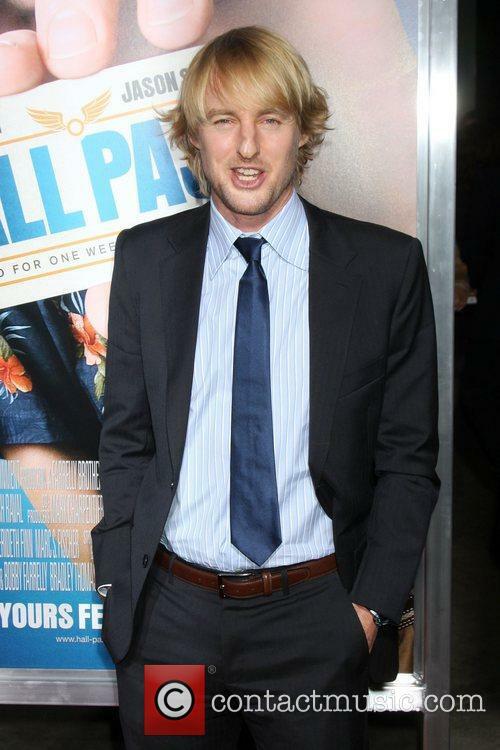 Owen Wilson at the Los Angeles premiere of She's Funny That Way in August 2015. 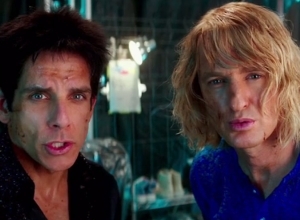 Watch The Teaser Trailer For Zoolander 2.